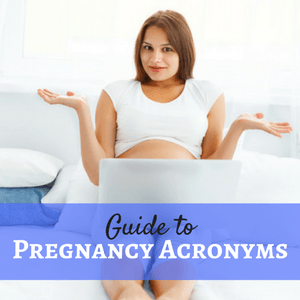 You’ve recently been diagnosed with gestational diabetes, and you want to know what you can eat. Well, the good news is that other than foods to limit & avoid during pregnancy in general, there really aren’t any foods that are forbidden when you have gestational diabetes. I did put together a gestational diabetes food list for you though. The key is knowing how to put foods together in a way that won’t make your blood sugar spike. 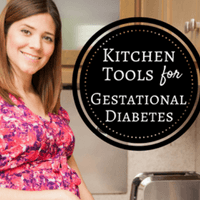 A gestational diabetes carb counting diet is typically recommended for women with gestational diabetes. Creating healthy meals is much easier when you have the right foods in the house. Having healthy foods easily accessible means that you’re less likely to go out to eat, order take-out, or go through a drive-thru on your way home from work. I’m not saying that it’s impossible to eat healthy when you’re at a restaurant, but it’s definitely easier at home. Keep in mind that the foods that count as carbohydrate servings in a gestational diabetes carb counting diet are grains/starchy vegetables, fruits, and dairy. 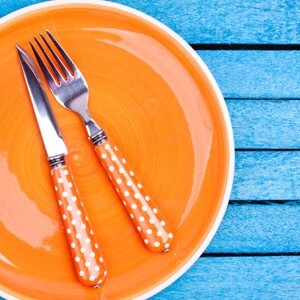 Use this list as a guide to help you create healthy meals that work for you. 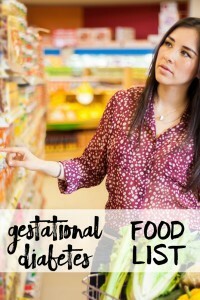 Don’t forget to download your printable gestational diabetes food list so you’ll have it with you at the store! 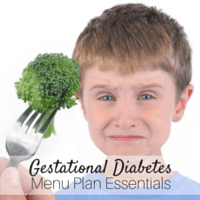 Gestational Diabetes Sample Diet Plan Gestational Diabetes Carb Counting Diet Gestational Diabetes Menu Plan Will Gestational Diabetes Hurt My Baby? 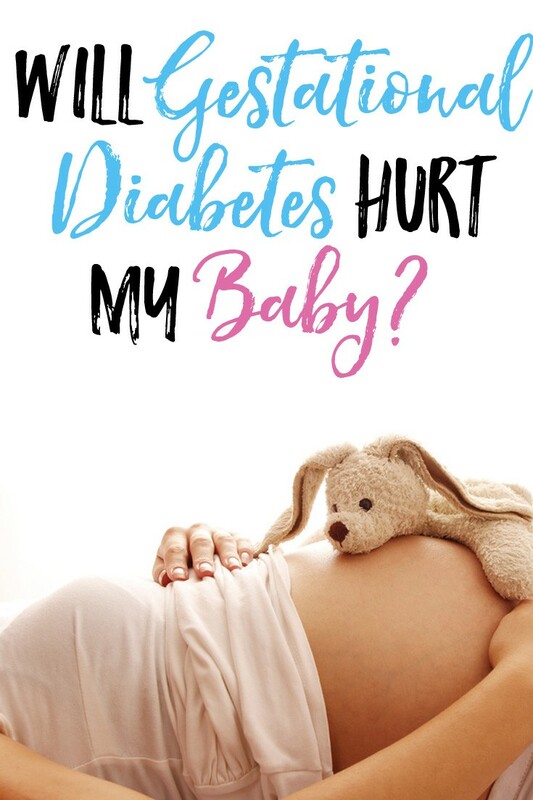 « Will Gestational Diabetes Hurt My Baby? 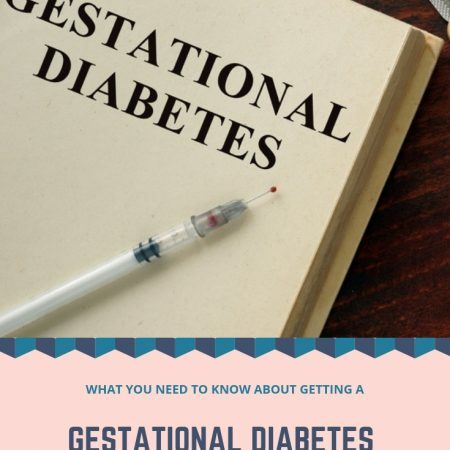 well im 29 and some days pregnant and I just found out I have gestational diabetes. im trying to eat more healthier … so I can stay at a healthy weight. 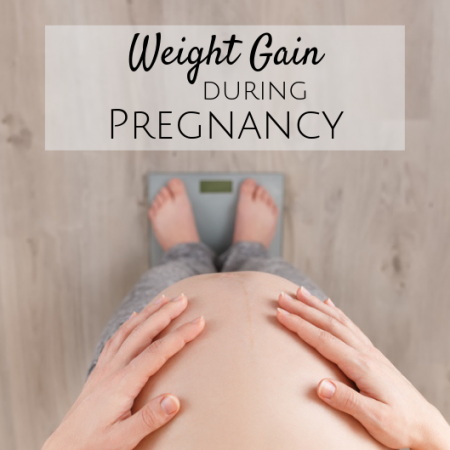 I haven’t gained any weight since I got pregnant.. but I am overweight.